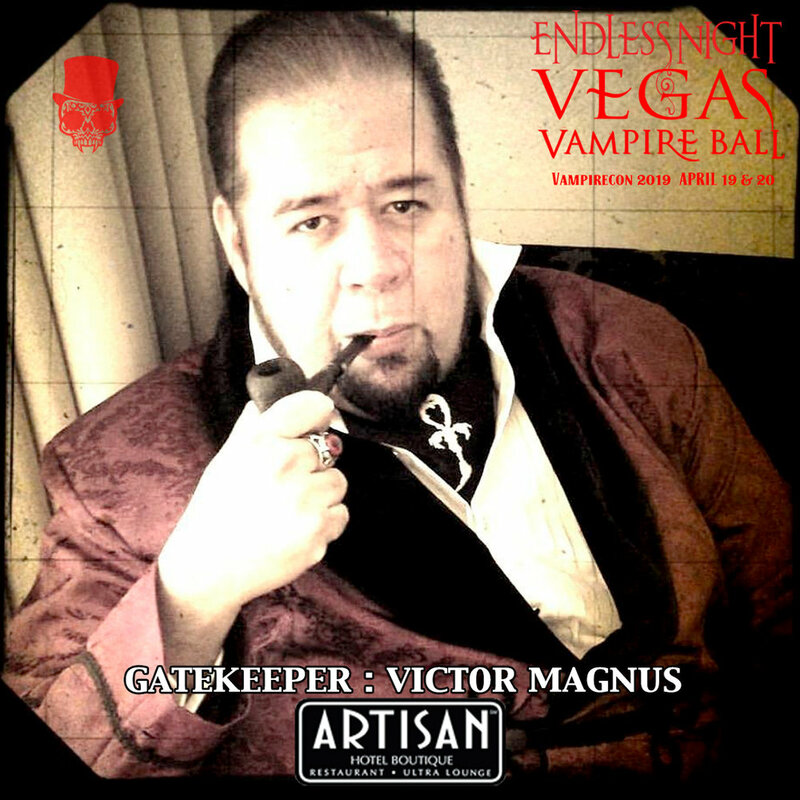 Father Sebastiaan, Impresario of the Endless Night Vampire Ball events and master fangsmith is proud to present the Vegas Vampirecon on April 19th & 20th at the Artisan Hotel. 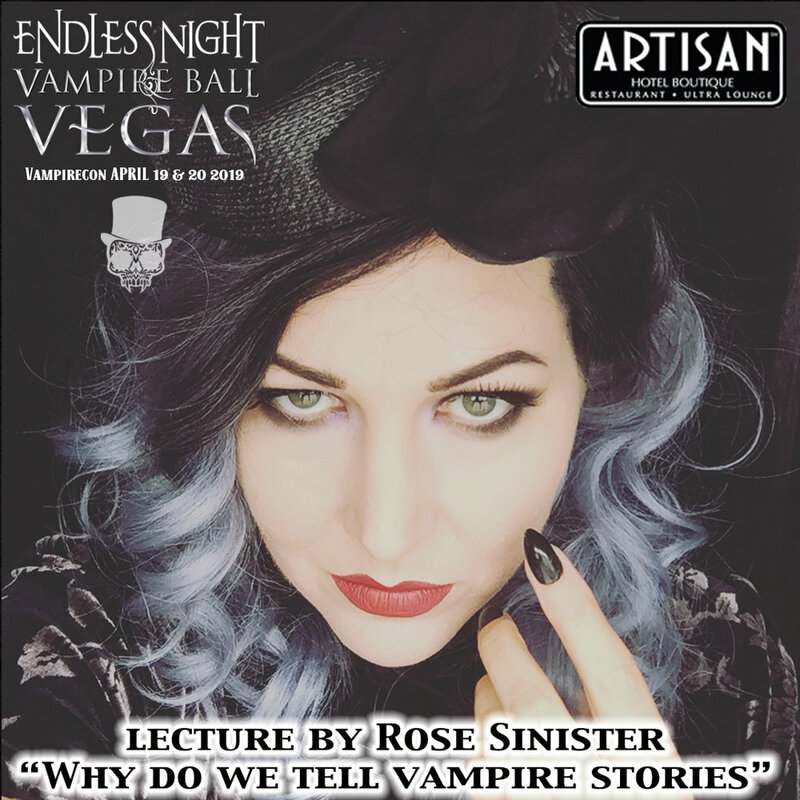 Endless Night events were once described as “A Vampire Court meets the mystery of a Venetian Masquerade Gala, with the energy of a rock opera and the elegance of a burlesque cabaret.“ They have taken place around the world including New York, Paris, Amsterdam, Barcelona, Dallas, Tampa, Los Angeles, Prague, Austria and the main event every Halloween in New Orleans. 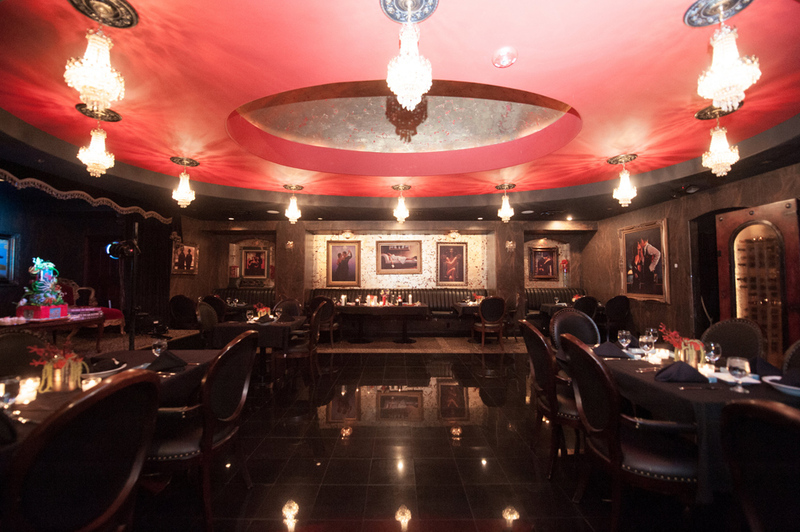 Endless Night is the leading Vampire culture and lifestyle event in the world. 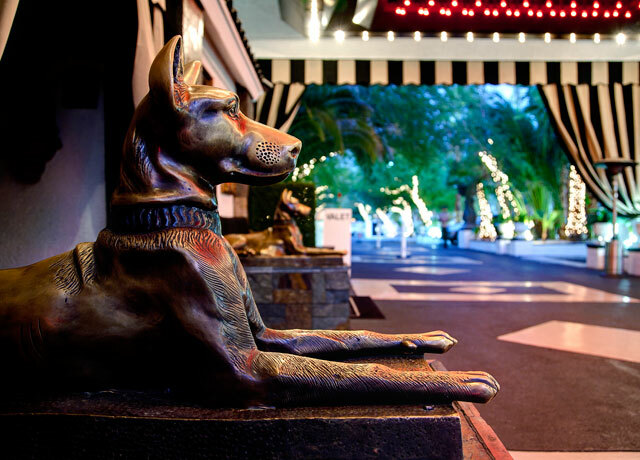 - Venue: The Artisan Hotel is said to be a haunted and adults only boutique hotel with the feeling it is right out of American Horror Story : Hotel. 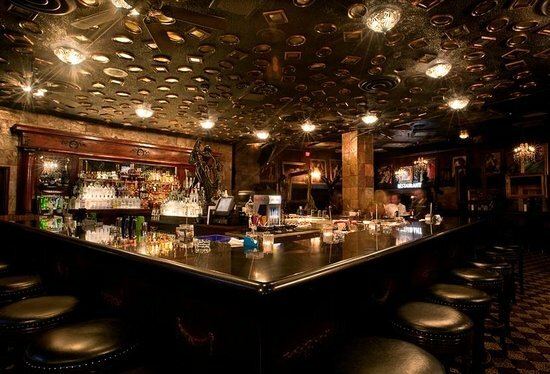 - Theme: The theme will be in celebration of “Vintage Vampyre”, which is the pagan holiday which is “Halfway to Halloween” and it is said the barrier between the spiritual and physical worlds is thinnest. 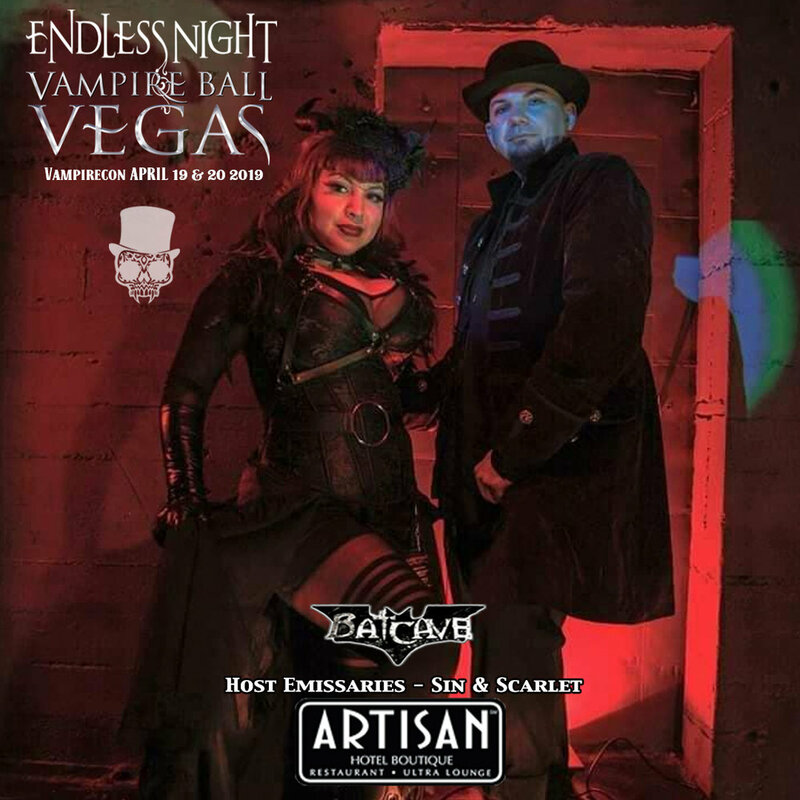 - Exclusive Weekend for Vampires: We will have the entire hotel exclusively for our attendees from Friday at noon to Sunday at Noon for an immersive experience.